This study takes Grice’s Cooperative Principle, Leech’s Politeness Principle and Brown & Levin- son’s Face Theory as the theoretical framework, adopts the natural research method—classroom observation, and analyzes teacher talk mainly in the procedures of questioning. The paper sums up six typical politeness strategies to demonstrate how teachers improve the efficiency of class- room interaction by these strategies based on the collected data, aiming at giving inspiration and complementarities to the use of teachers’ politeness strategies to further improve teaching and learning to develop students’ competence in using English. 王显明 (2006) 课堂师生互动中教师提问探究. 硕士论文, 曲阜师范大学, 曲阜. Brown, H. (1994) Teaching by principles—An interactive approach to language pedagogy. Prentice-Hall Press, New York. Grice, H.P. (1975) Logic and Conversation. In: Cole, P. and Morgan, J., Eds., Syntax and Semantics (Vol. 3), Academic Press, New York. Leech, G. (1983) Principles of Pragmatics. Longman, New York. Brown, P. and Levinson, S. (1987) Politeness: Some universals in language usage. 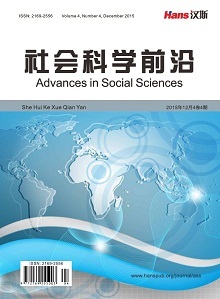 In: Studies in International Sociolinguistics 4, CUP, Cambridge. 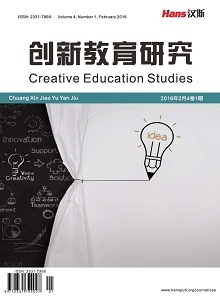 何自然 (2003) 语用学讲稿. 师范大学出版社, 南京. 雒琨琨 (2011) 教师话语的礼貌策略分析. 吉林工商学院学报, 3, 76-79. 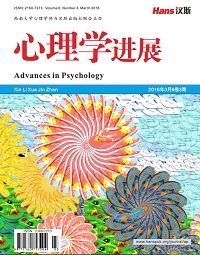 王蕊, 张翠平, 等 (2013) 大学英语课堂互动中教师话语的礼貌策略探析. 山西青年管理干部学院学报, 1, 107109. 郑国龙, 邵元生 (2003) 礼貌、跨文化交际与英语教学. 江苏大学学报(高教研究版), 3, 89-92. 秦德娟 (2003) 让礼貌原则升华. 黔西南民族师范高等专科学校学报, 2, 42-44. 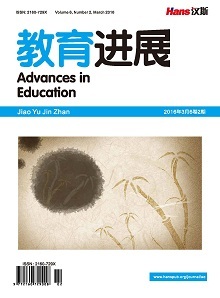 吴雪花 (2004) 英语教学中礼貌原则和礼貌策略的输入. 南京工业职业技术学院学报, 3, 63-66.